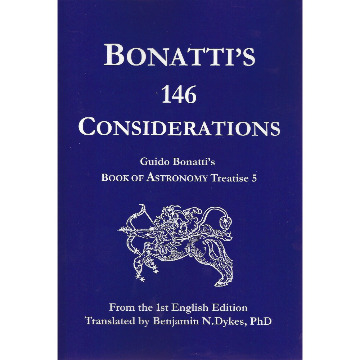 Bonatti's 146 Considerations contains Treatise 5 from the first English translation of The Book of Astronomy by Benjamin N. Dykes. 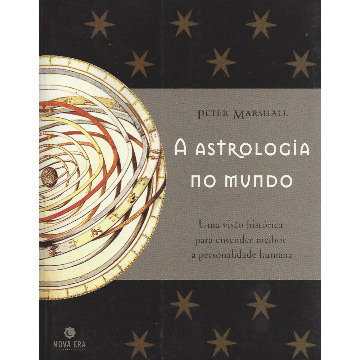 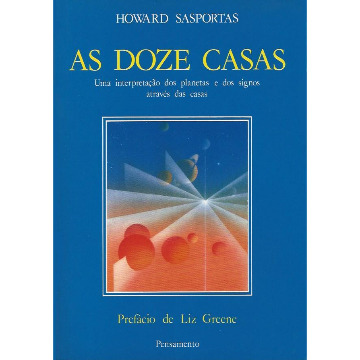 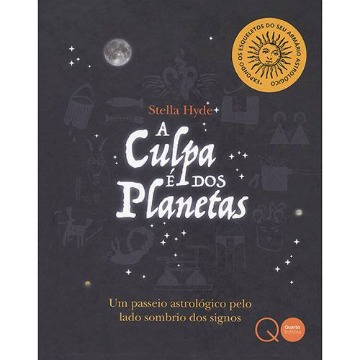 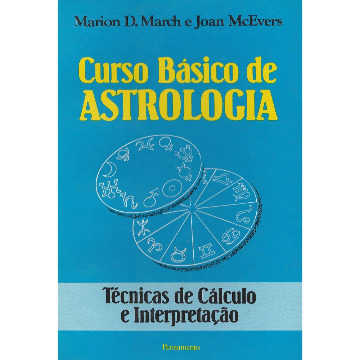 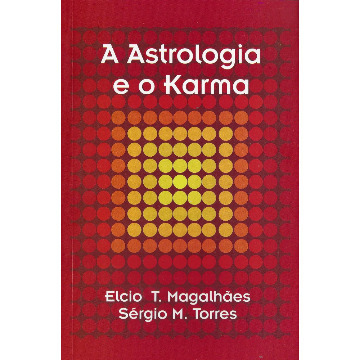 It is essential for all traditional astrologers, especially practitioners of horary. 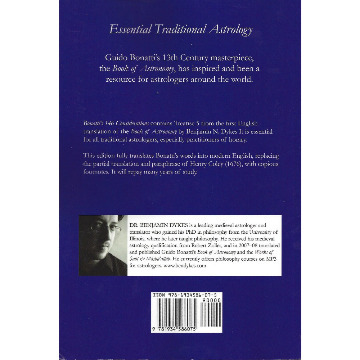 This edition fully translates Bonatti's words into modern English, replacing the partial translation and paraphrase of Henry Coley (1676), with copious footnotes. 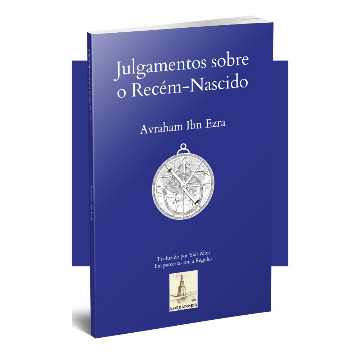 It will repay many years of study.